Looking for a DVD Profiler alternative? We import your DVD Profiler database ! Import your DVD Profiler data into Movie CollectorJust export to XML from DVD Profiler, then import. Then sync to our free CLZ Cloud ... ... to use your data in any of the 3 solutions below. I have had a lot of fun with Movie Collector and I actually, in many ways, enjoy viewing our home library with that product vs. DVD Profiler. 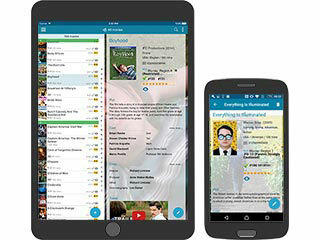 Movie Collector has just nudged itself to the front of the pack for Movie cataloging with this update and their Core central online database is key. 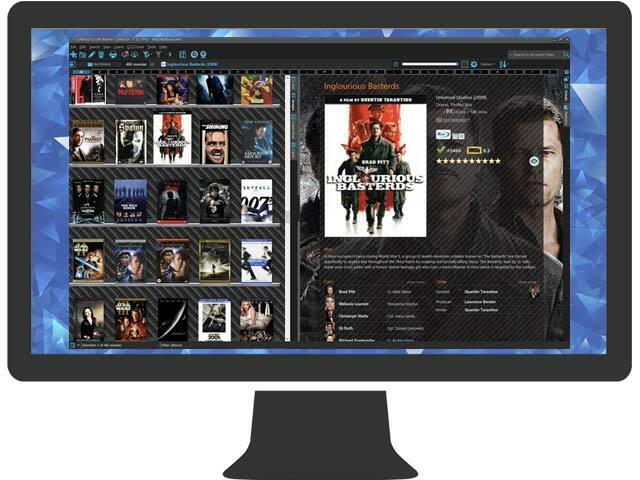 I just downloaded and tried your Movie Collector application and it is totally awesome. I will be ordering the Pro version very soon and maybe your MP3 collector program as well! I already own DVD Profiler 3 but it does NOT allow me to add movies by title and it is bulky and very limited compared to your program. I added an image of a movie I have and that was so cool. This program truly rocks! PLEASE DON'T DO AWAY WITH ADDING THE TITLE MANUALLY!!! MANU USERS LIKE MYSELF NEED THAT FOR SPECIALTY CULT-B FILMS!